This collaboration feels more like a family then anything else. Holly and Mat generously invited me to join them in 2015 in support of their sophomore record, Platform, by which we had collaborated for the song Unequal. I joined Holly Herndon and Mat Dryhurst to create the Holly Herndon A/V Trio in 2015. The live show expanded upon the concepts behind Platform in which I was . Their tour became We have toured internationally as a trio at festivals like Primavera, Sonar, Unsound, and toured as the supporting act for Radiohead’s first tour in twelve years. 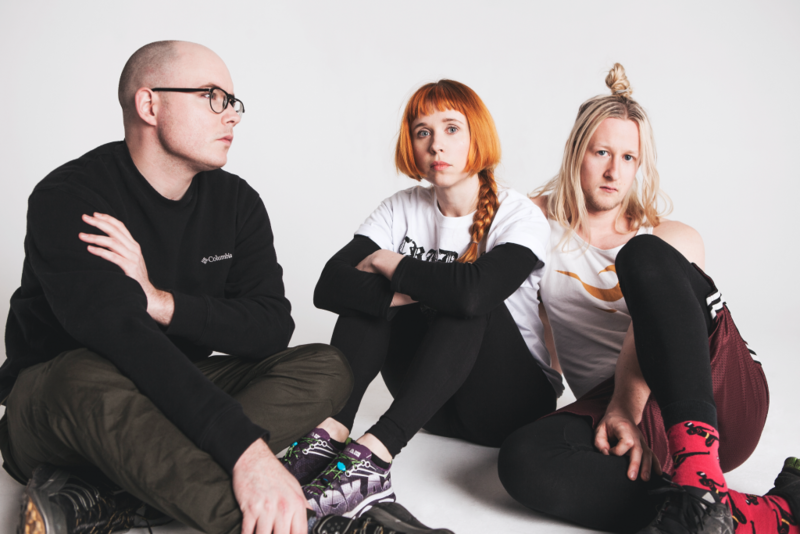 We have currently expanded into the Holly Herndon Ensemble, which includes myriad of luminous vocalists. We premiered the new ensemble in Vienna for HYPERREALITY at Weiner Festwochen and recently played for CTM Festival 2018.